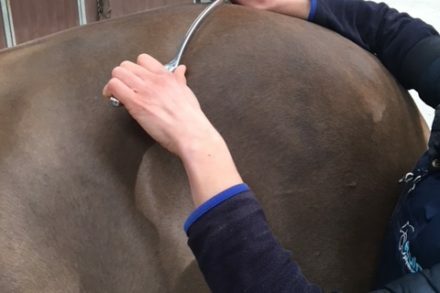 Equine Physio Services are dedicated to the provision of chartered physiotherapy for the needs of both horses and riders in the north of England. As a completely mobile service, we travel to the client to provide advanced veterinary physiotherapy assessment and treatment following referral from the veterinarian. 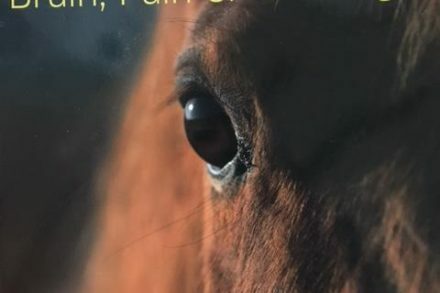 As chartered physiotherapists specialising in veterinary physiotherapy practice, we utilise clinically reasoned and evidence based approaches to enhance the movement and comfort of the horse while also offering musculoskeletal physiotherapy for riders. Physiotherapy is an established health care profession in the UK, with formal routes requiring degree level qualification. The Health and Care Professions Council (HCPC) is the regulatory body that governs all formal health care practice in the UK. The Chartered Society of Physiotherapy regulates physiotherapy in the UK. Membership of both regulatory bodies means that we are qualified, insured and required to provide evidence of continuous professional development. Veterinary physiotherapy requires an extended, post graduate level of qualification, meaning that all practising clinicians are required to firstly undertake chartered physiotherapy qualification in human practice. Post graduate study is then required to qualify as a veterinary physiotherapist and become a Category A member of the Association of Chartered Physiotherapists in Animal Therapy (ACPAT). By referring to a Chartered & Veterinary Physiotherapist you can ensure that the physiotherapist is regulated by the HCPC, CSP and ACPAT, meaning that the level of qualification and standard is monitored and continuously maintained via submission of evidence of continuous professional development. Faith treated me both as a junior in the academy and also as a senior first team player. She has worked with me on a number of my injuries in the past, on my rehab and also fitness drills to regain my match fitness. Faith's knowledge, experience and professionalism is top class and it has been a pleasure to have had the chance to work with her. Mr Sam Byram, Premiership Footballer, West Ham United. 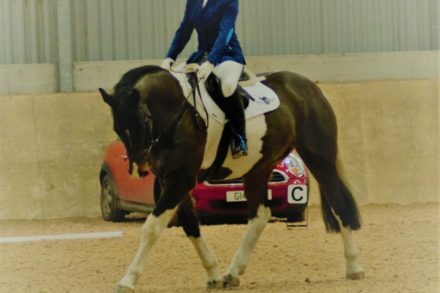 Professional riding instructor and British Dressage competitor. Faith has been treating my horse for over a year now, she has helped me so much to achieve what I have with him when everyone else wrote him off due to his conformation. Faith really cares about her work and the horses. Without her I know my horse wouldn't feel as good as he does! I wouldn't recommend anyone else! 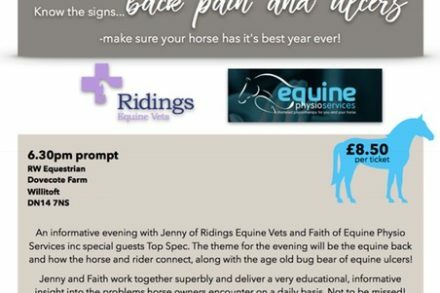 I have been using Faith for all our horses as well as riders and clients horses on a regular basis, our horses are working at the highest levels and I feel it's of great importance to have the best support team to maintain them. Faith is an integral part of this, she keeps us all in top working order and able to perform at our best. I worked closely with Faith for 5 years at Leeds United Football Club. She was an extremely valued member of the medical team. Faith always shows commitment and passion to her work. 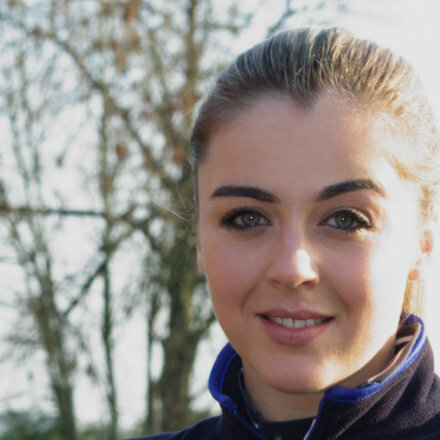 I would recommend her service for all areas of physiotherapy management for both horses and riders. 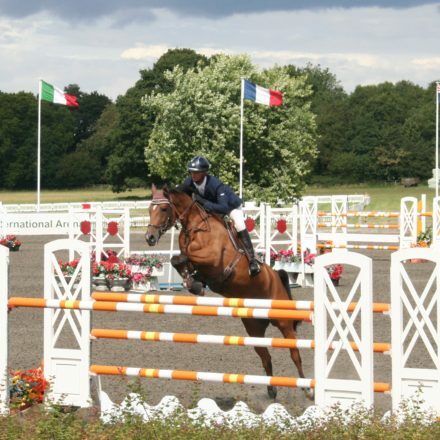 Mr Alan Fazakerley, Great Britain Junior Chief d’Equipe, British Show jumping.